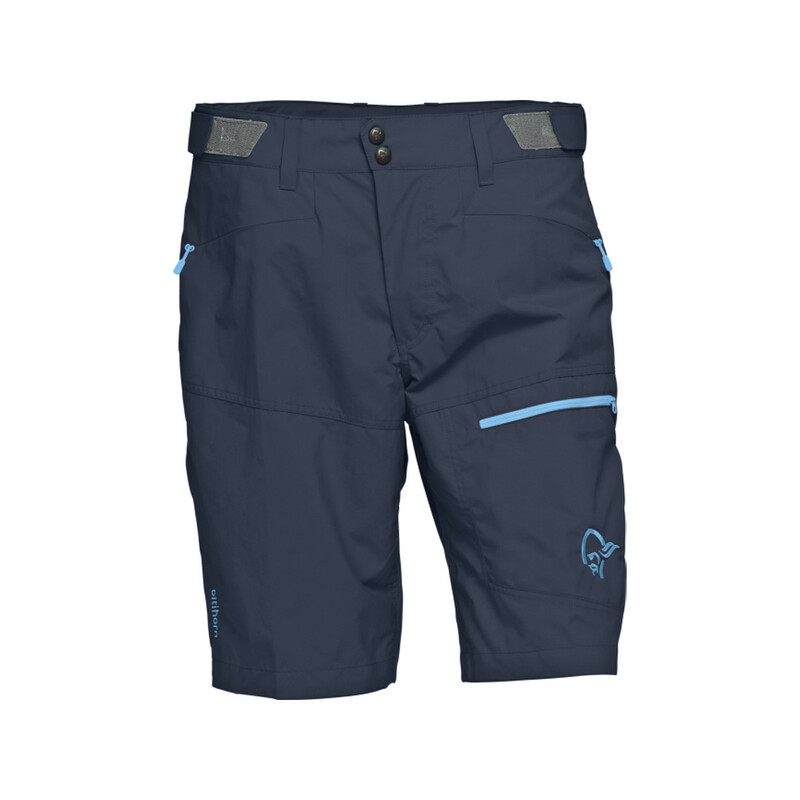 The Mountain Hardwear Portino Short has a water-resistant fabric that is reinforced in the seat to stand up to the scratches, scrapes and scuffs that are unavoidable in rugged country. 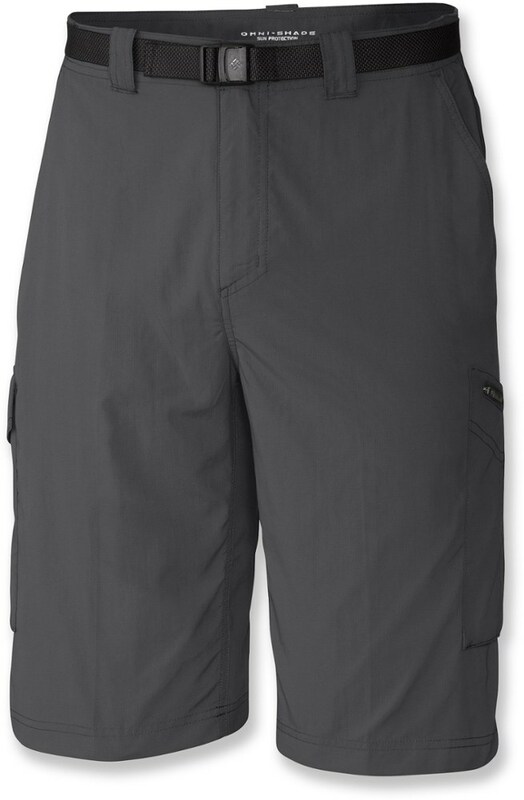 The Mountain Hardwear Portino Short will live up to the challenge of any environment you find yourself in. 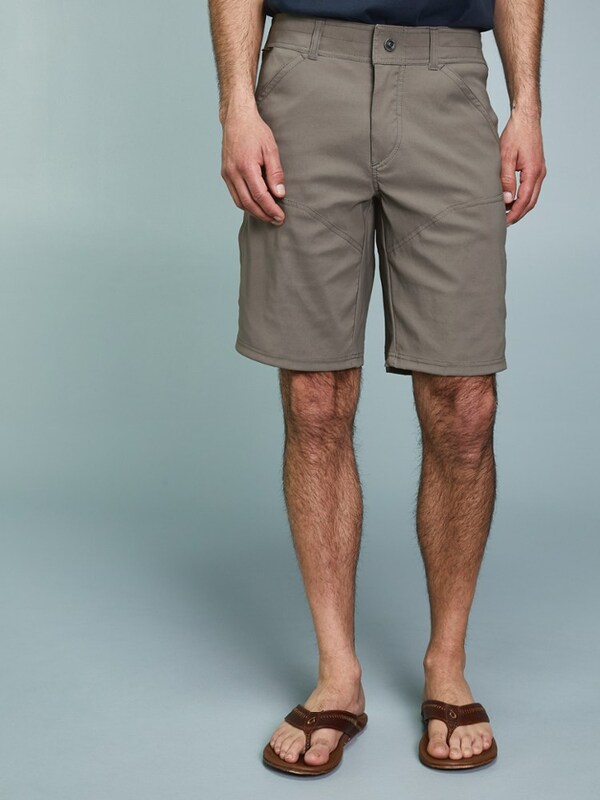 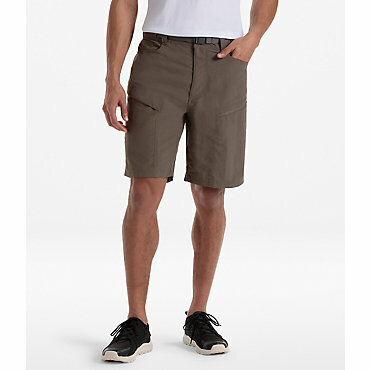 Whether you are packing through dense forests or kite boarding dunes in the desert, these breathable shorts will keep you comfortable and protected with a DWR finish to fend off moist morning air. 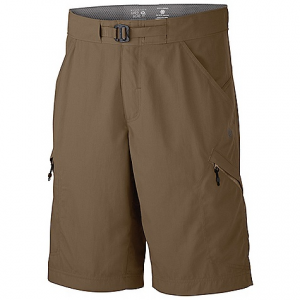 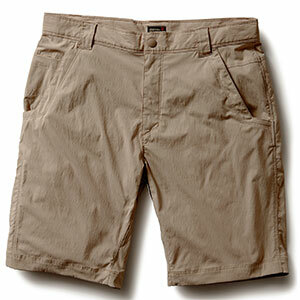 The Mountain Hardwear Portino Short is not available from the stores we monitor. 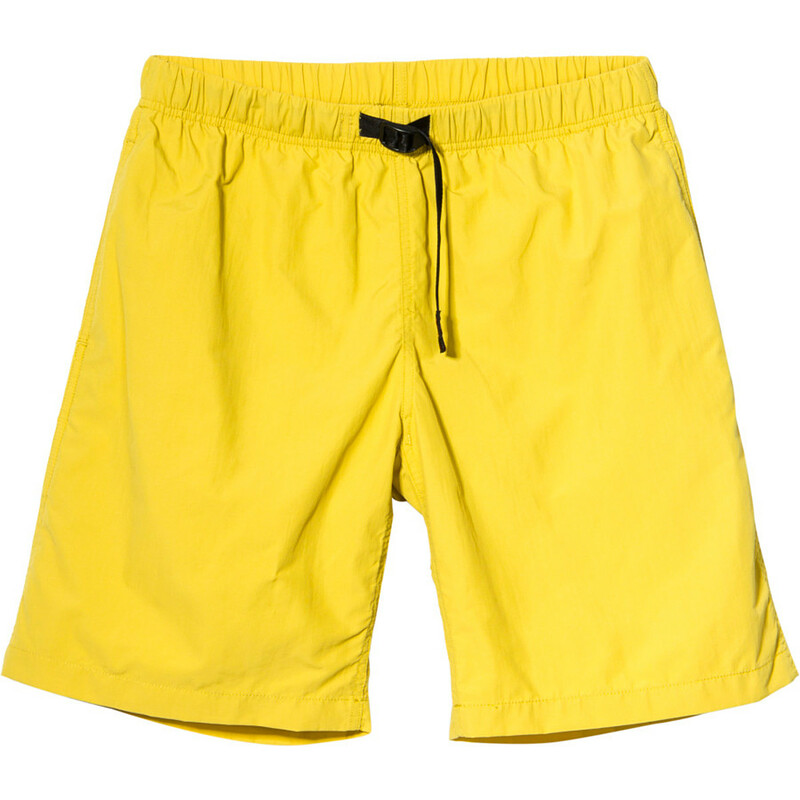 It was last seen January 27, 2017	at Moosejaw.